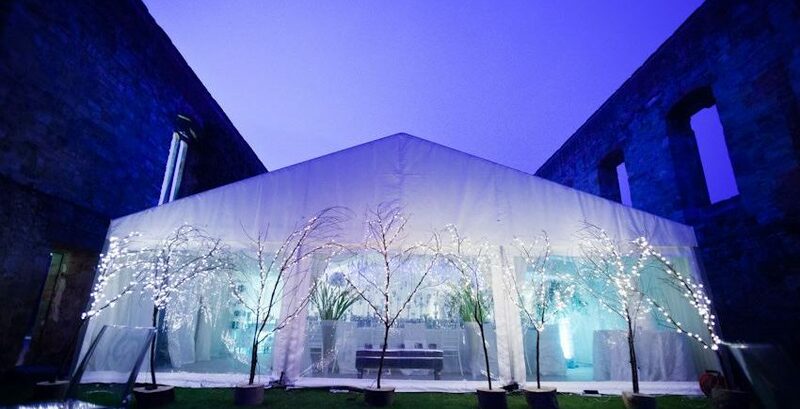 With spans of width typically ranging from 3m to 15m, our marquees for corporate events have got your function covered. 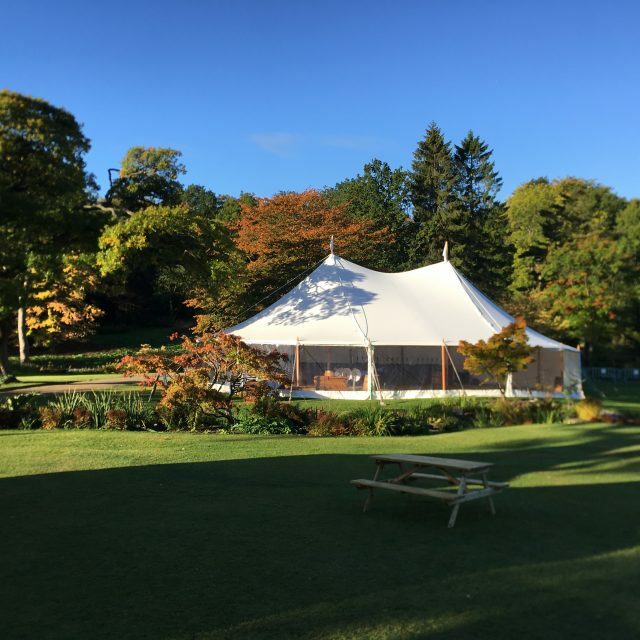 Our modular design marquees mean that your marquee can be as short or as long as your event requires. 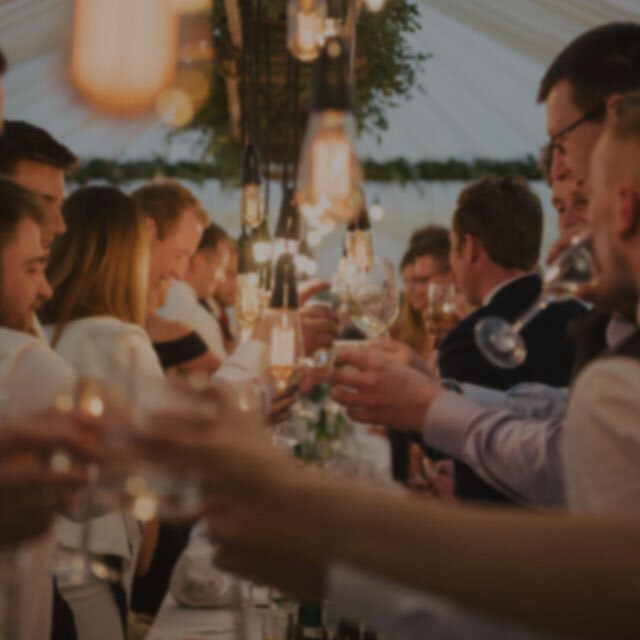 Whether your requirements are for corporate hospitality, shows, corporate Christmas parties, balls or staff entertainment you will be assigned a dedicated Project Manager to ensure that your event runs on time and to budget. 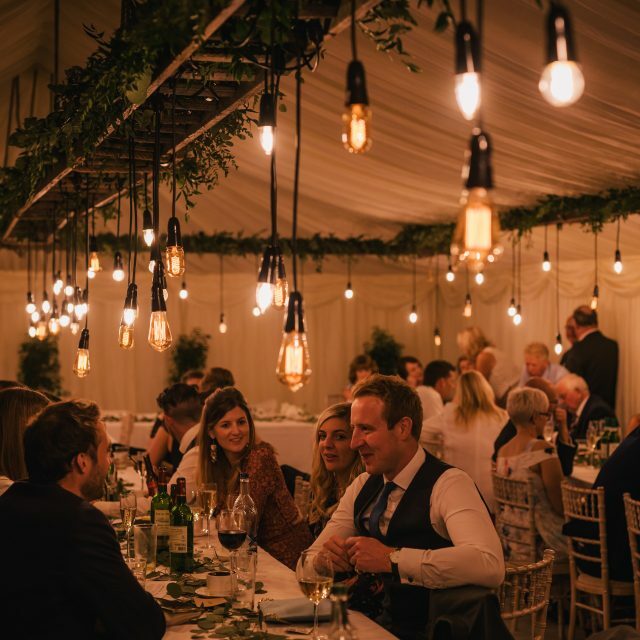 With no hidden costs and the advantages that our marquees provide in terms of the calculated costs per head, your marketing budget will be utilised in the most productive manner. Most importantly of all – In everything that we do, we reflect your company in the best possible light. Therefore, we are used to working with companies and organisations of all different styles. 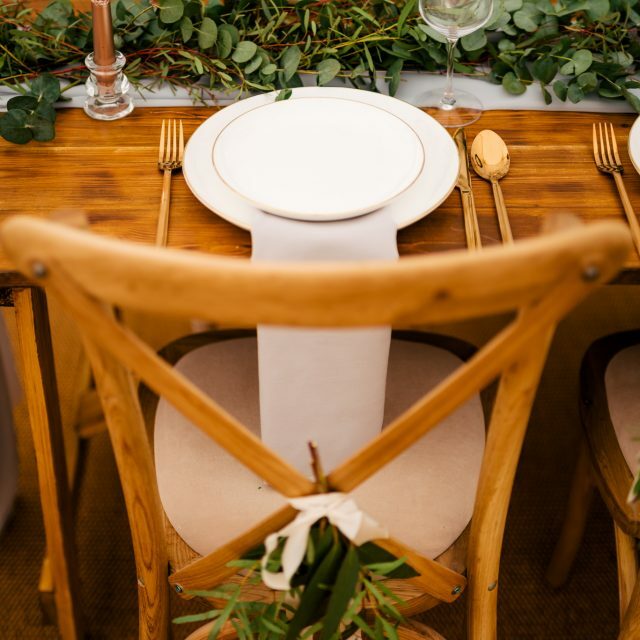 One thing remains constant – the event that you are planning is very important! Looking to hire corporate event facilities in York or elsewhere in Yorkshire? Complete our Quote section for a no obligation quote and advice.